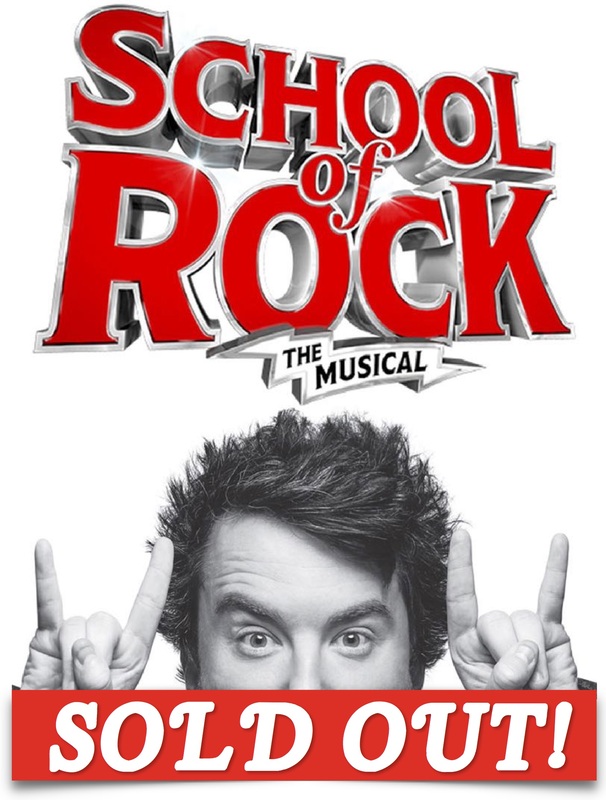 “School of Rock” Friend-Raiser Sells Out! Tony Award winner Andrew Lloyd Webber’s smash comedy play, School of Rock, proved to be a winning production for the Foundation’s 12th annual “Friend-Raising” event! The show sold out and helped bring the total raised for financial literacy programs to $60,000. The musical follows Dewey Finn, an out-of-work rock singer and guitarist who pretends to be a substitute teacher at a prestigious prep school. After identifying the musical talent in his students, Dewey forms a band of fifth-graders, in an attempt to win the upcoming Battle of the Bands contest. It’s a musical for all ages! Guests gathered in the private atrium at the historic Hippodrome Theater for their special day. Everyone enjoyed a selection of delicious brunch offerings on fine china and linen in our exclusive dining area, along with the pleasant company of their guests and colleagues before the Broadway production. 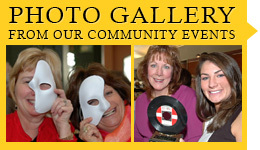 Photos from the annual Friend-Raiser are online here.